A short hike designed especially to allow the travelers witness the majestic beauty of breathtaking sunrise and sunset. Its embraced by the mighty Himalayan range, Chisapani Nagarkot Hiking via Changu Narayan Temple also gives you a taste of rich natural and cultural diversity of Nepal. The three days hike starts from Sundarijal traversing through the forests, villages and crop fields. This will take you away from the hustle and bustle of the city. This is the amazing Langtang Helambu trek route location as well. The holy river of Nepal Bagmati too originated from this place. 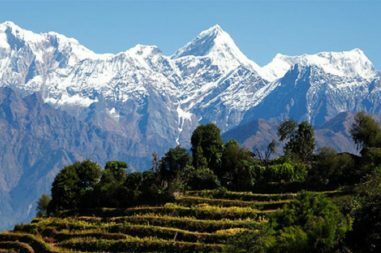 The hike summarizes the beautiful diverse landscape that you will be experiencing in Nepal. As you will be accompanied by lush green forests, green hills, watersheds, terraced fields with seasonal crops. Beautiful hamlets and views of the mountain range along with temples and structures that you will come across. It allows you to have an experience of staying in a guesthouse in a small market area of Nepal surrounded by people with rich cultural heritage. Hence you can feel up-close the lifestyle of the local people of the place that you explore. This short hike is an experience you would not want to miss. Bharal Adventure Pvt. Ltd. package of Chisapani Nagarkot Hiking in Nepal offers the authentic Tamang village and spectacular sunrise as well as sunset view from the popular Nagarkot hill station. In conclusion Bharal Adventure assures you the best hospitality and quality services. You will be picked up from your hotel in the morning and taken on a drive to Sundarijal. From here, we start our hike through the Shivapuri watershed and wildlife reserve to Chisapani coming across the first settlement on the way at Mulkharka inhabited mostly by Tamangs. Then heading down the ridge through oak and rhododendron forests we arrive at Chisapani where we will stay at guesthouse for the night. In the morning, we have our breakfast and set off on our hike to Nagarkot. As we walk for two and half hours, we come across a place called Chauki Bhanjyang from where we continue on our trail to Nagarkot. 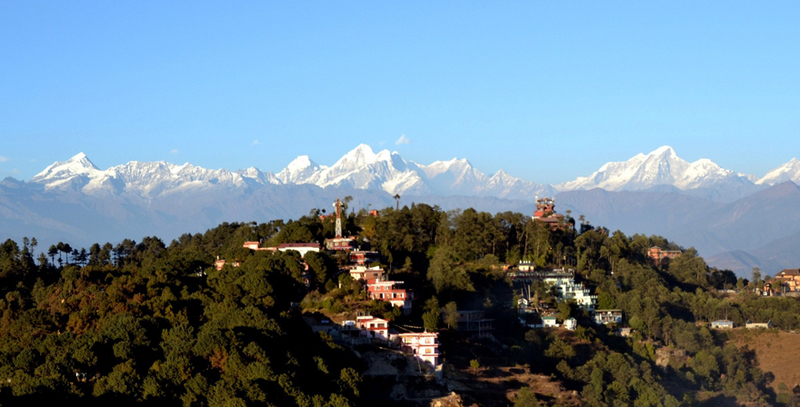 One of the most popular destinations, Nagarkot is famous for the mesmerizing sites of sunrise and sunset. 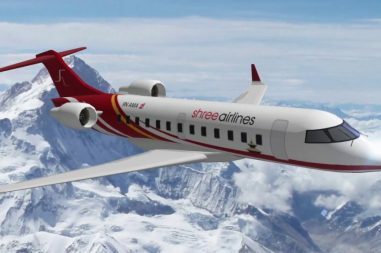 On a clear day, we can see the Himalayan range stretching from Dhaulagiri in the west to Everest in the middle to Kanchenjunga in the east. This view of the Himalayan range takes your breath away. In the evening, we will witness the awe-inspiring view of sunset. We start our morning with the charismatic view of the first rays of the sun falling on the majestic Himalayan range. As we return back to our hotel, we are served hot breakfast to fulfill the need of our hungry tummy. Once our tummy is satisfied, we set on our hike to Changunarayan Temple, one of the most famous and oldest temples of Lord Vishnu in Kathmandu valley. From here, we will be taken back to Kathmandu marking the end of our three days hike.